a software application for computer-aided design (CAD) and drafting in both 2D and 3D. 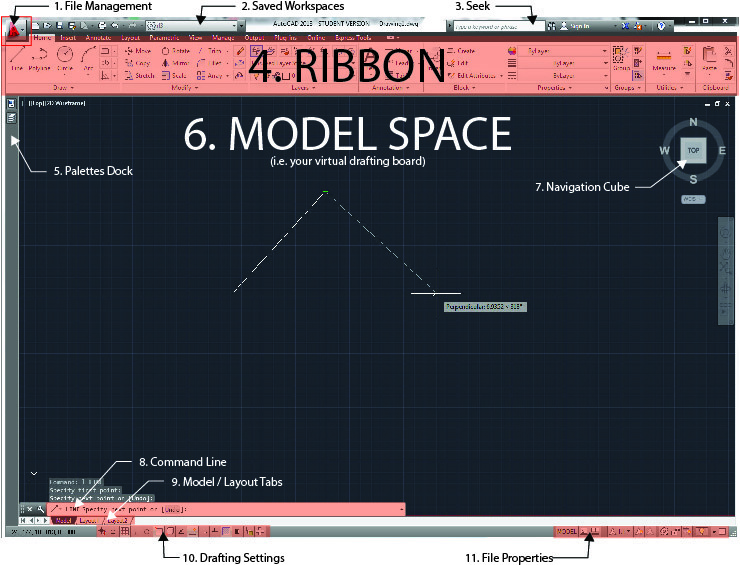 The most used CAD software for Architects. Very precise drafting and easy to transfer / share files with other users. The major elements of the interface are called out below. 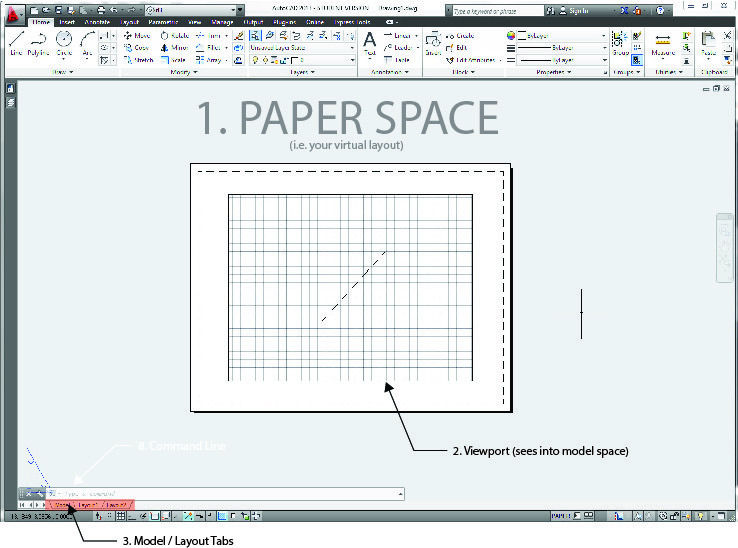 Model space is where one does the drawing, while paper space is where one lays out the plot. 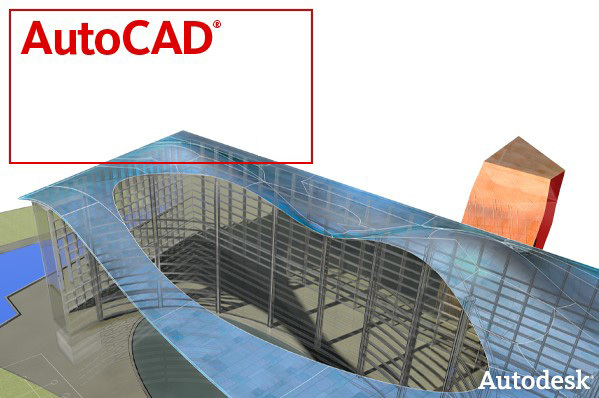 Retrieved from " http://studiomaven.org/index.php?title=Tool:AutoCAD_2012 "